Sunrise Aviation is proud to operate a fleet of 3 Cirrus aircraft. 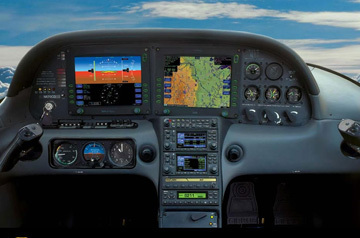 SR 22: 4 seats, 300 hp, 180 kts, and full "glass cockpit." 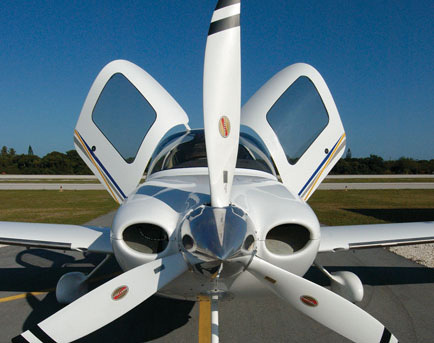 The Cirrus is a remarkable machine, easily claiming "top of the heap" status among single-engine piston aircraft.